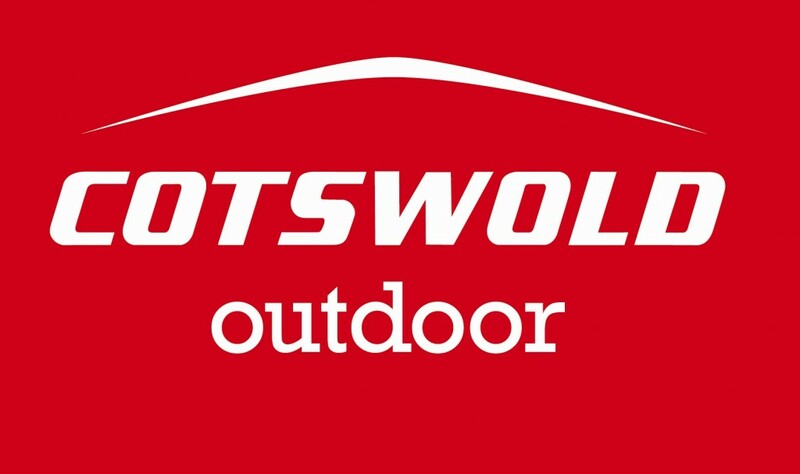 Healthy Life Activities are proud to have Cotswold Outdoor in Carmarthen on board again this year for the Carmarthen Sprint Triathlon and the Carmarthen Junior Fun Triathlon in April. Providing gels and fantastic prizes for the event plus money off vouchers for all entrants we value your support once again. The juniors will also have medals provided. Set on two floors, we stock a fantastic range of products from leading outdoor brands, including The North Face, Osprey, Berghaus, Mountain Equipment and Rab. Located within Carmarthen Town we are ideally situated for those heading to the Carmarthen Fans, the local network of Coastal Paths and as a gateway to the Beacons to the East and the spectacular countryside of Pembrokeshire in the West. Our staff are all knowledgeable of the local areas so if you are a keen climber or a passionate walker we can help to provide you with some expert knowladge. In store we have a vast cross section of outdoor enthusiasts. These range from ex Military personnel, Climbers, Winter Sports enthusiasts, Adventure Motorcyclists, Ramblers and people who just love the outdoors. All staff members have been trained in all product areas and Cotswold Outdoor invests heavily in a continuous training programme.